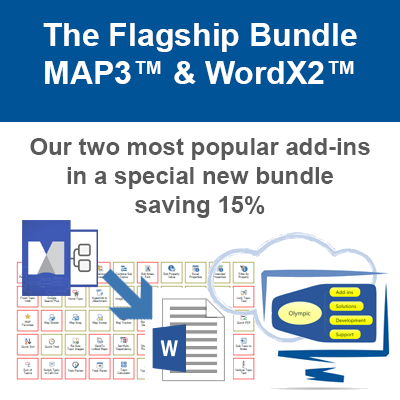 We will be running a monthly special throughout 2018 and offering one of our MindManager add-ins or bundles at a reduced price every month. 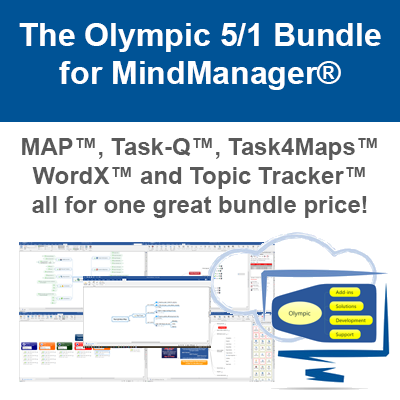 The monthly special will give you the opportunity to grab a great deal on each of our Olympic MindManager add-ins throughout the year. This months add-in is Task4Maps. 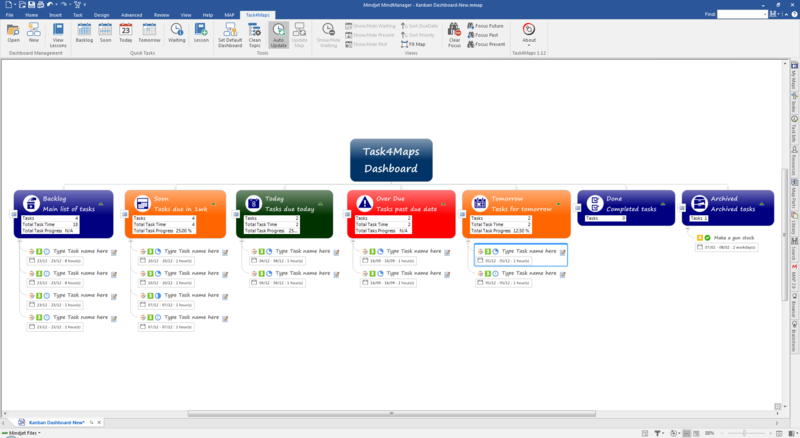 The simple but effective task dashboard tool that automates task flow in a Kanban themed Map. Save 40% on the list price! 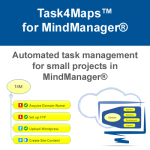 You can learn more about Task4Maps on the product page and also download a fully functional trial to review how the add-in works with MindManager and experiment with your task schedule at your leisure. Get your copy of Task4Maps today! The Task4Maps monthly special is available between May 1st and May 31st 2018. Get the May Monthly Special!